After putting together a growing list of changes to Android Q that arrived with the new beta 2 build, we figured a video tour of the fun was needed. 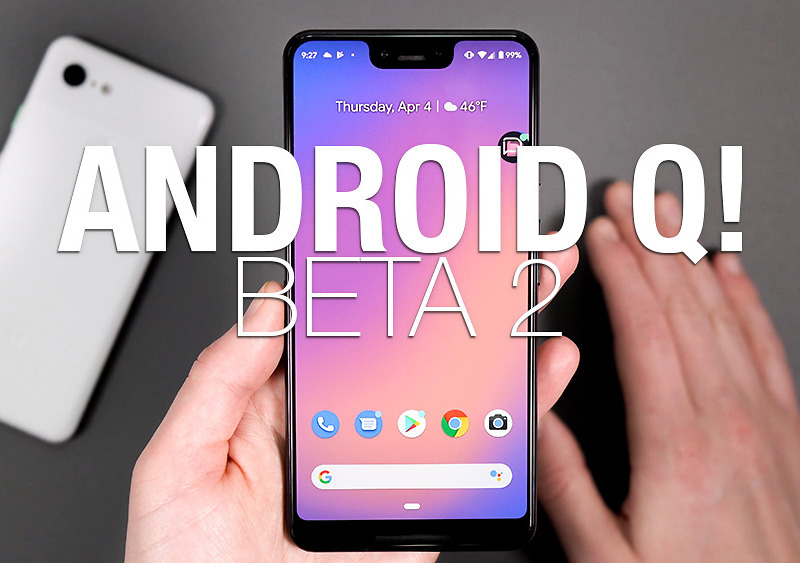 So, we’ve got that here – a full 11-minute clip of the big changes to Android Q Beta 2! Like our list, this Android Q video dives into a big change to the gesture navigation, new chat Bubbles, the notification swipe direction, volume controls and their new overlay, additions to media notifications, and more. You’ll see subtle tweaks to settings too, including upfront access to your Google accounts and related information. Find anything in beta 2 that we’ve missed? For those running it, how have things been over the past 24 hours?